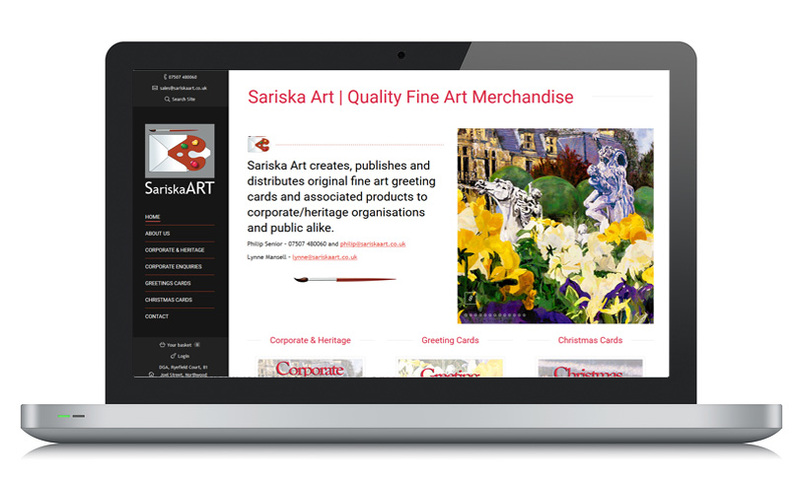 Sariska Art specialise in high quality greeting cards and Christmas cards. We were asked to build a site that would reflect their brand and provide options to both business to business and business to consumer customers. 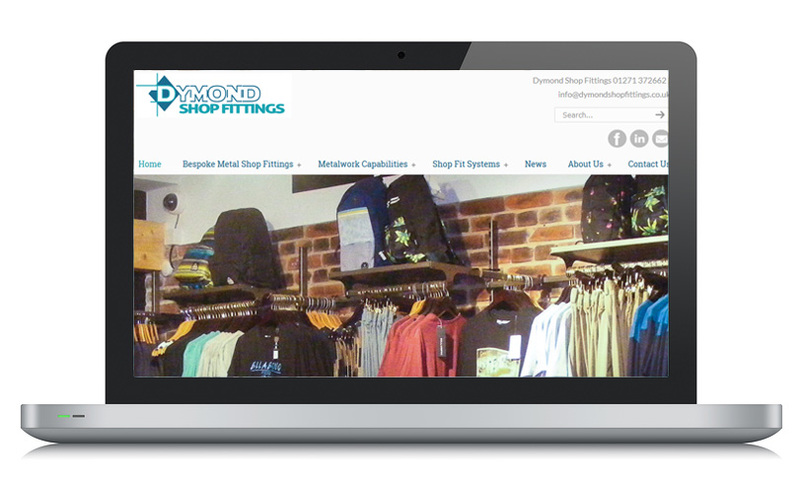 Part of Dymond Engineering, Dymond Shop Fittings provide bespoke metal shop fittings to retail outlets nationwide. They wanted us to take over the website, re-design it and provide on going SEO. Dymond Engineering are a sheet metal fabrication service specialising in bespoke metal work. 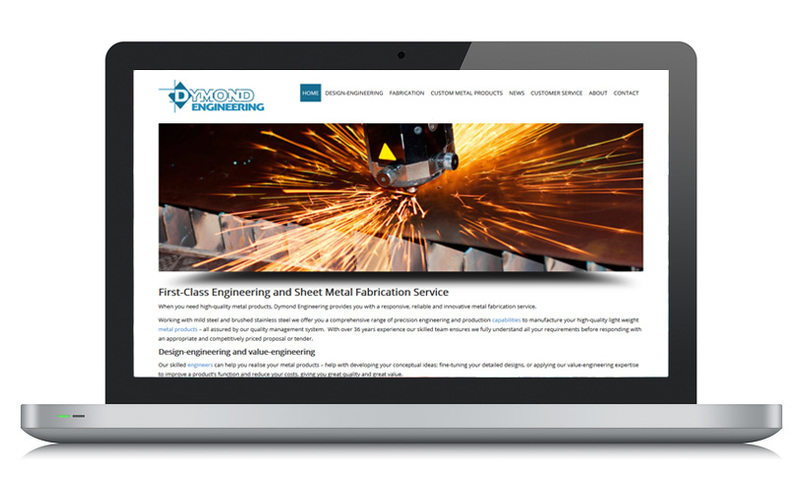 A well established North Devon company with over 36 years experience under their belt, Dymond Engineering wanted us to take over the site, re-design it and provide on going SEO. Colehay wanted us to re-work their existing site using the content that was previously there. We decided to use WordPress as the CMS base for this project simply for it’s ease of use and customer requirements. 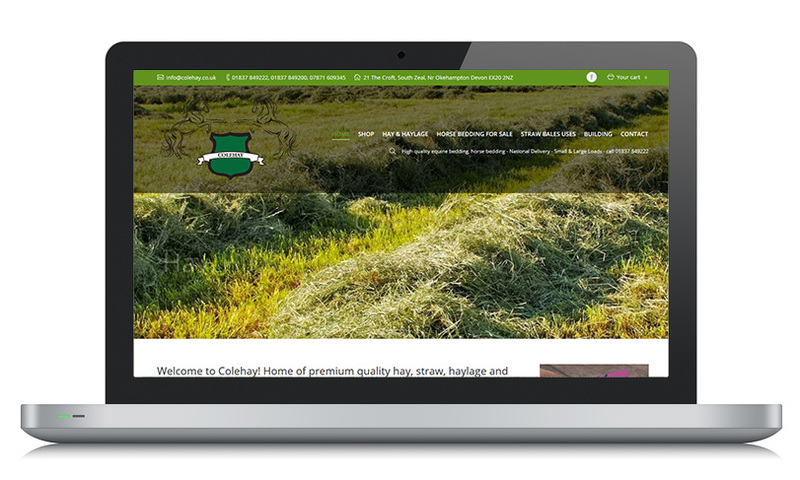 Colehay sell hay, haylage and horse bedding nationwide.